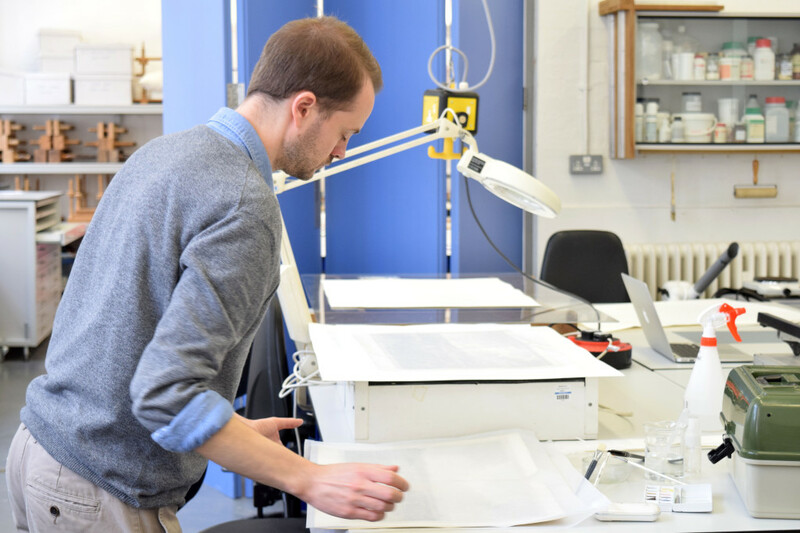 With the MA Conservation show fast approaching, we visited the book and paper studios to photograph work in progress and speak to students about their projects, placements and show preparation. 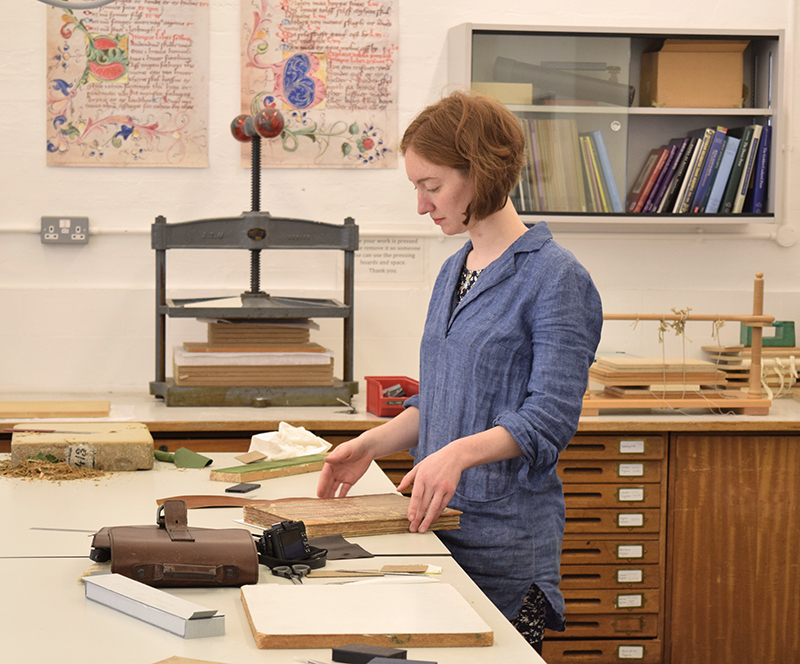 The MA Conservation show will be open here at the college between 16 – 22 June 2015 and will feature a diverse range of projects from both the Art on Paper and Books and Archival Materials pathways that are offered at Camberwell. 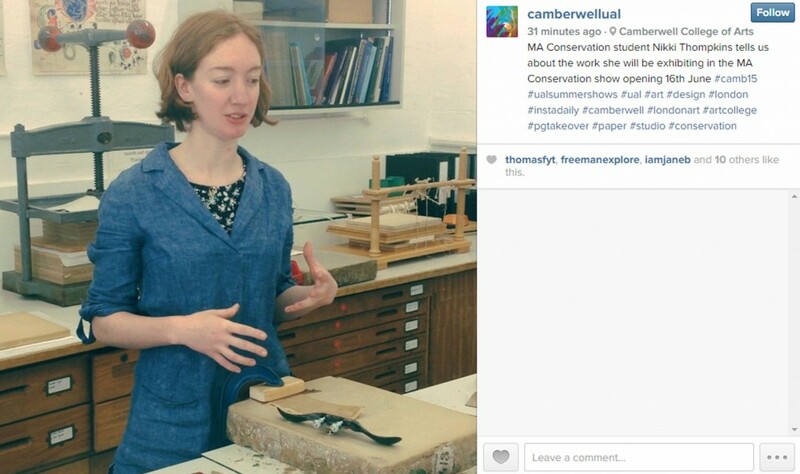 The MA Conservation Summer Show opens at Camberwell College of Arts at 10am on Tuesday 16 June. 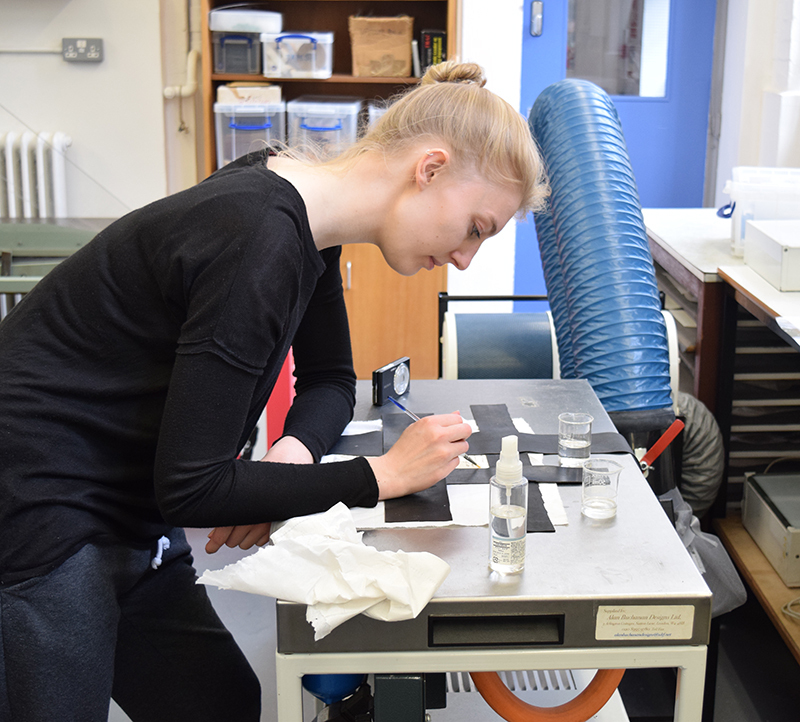 The Private View will be held on Monday 22 June between 6-9pm.